Broady 0348.jpg, originally uploaded by harmonweddings.com. 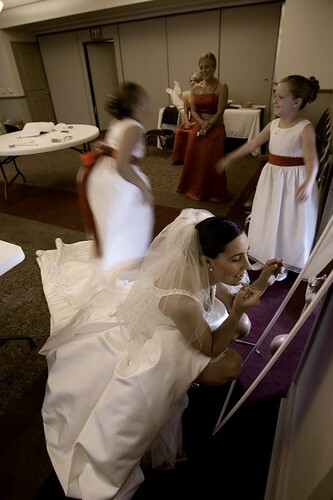 I love this one because the blur of activity going on around the bride as she puts on those finishing touches is so wonderful. Everyone is having a good time, the girls look beautiful, and the bride is confident and elegant. Call Stephen A. Harmon Photography, Louisville-area photojournalist at 502.599.8483.